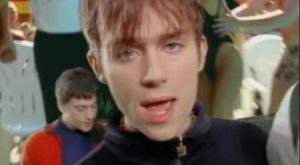 Blur – Girls And Boys – Official Music Video. 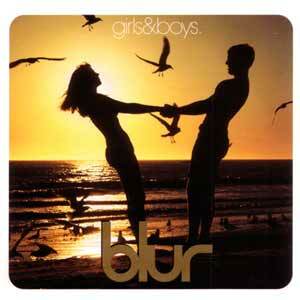 “Girls And Boys” was written by Blur members, Damon Albarn, Graham Coxon, Alex James and Dave Rowntree. 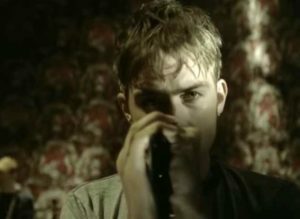 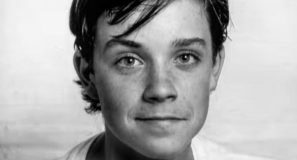 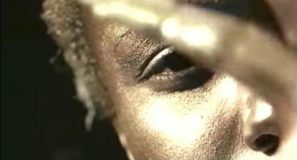 The song was released as the lead single from the band’s the third studio album, “Parklife”. 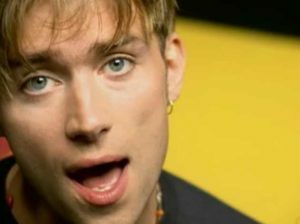 The single was released in March 1994 peaking at #4 on the Billboard Modern Rock Tracks chart in the United States and at #in the UK.